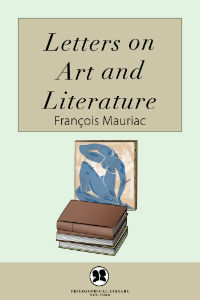 François Mauriac, 1885-1970 was a French writer. Mauriac achieved success in 1922 and 1923 with Le Baiser au lépreux and Genitrix (tr. of both in The Family, 1930). 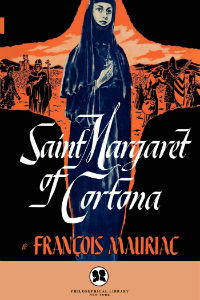 Generally set in or near his native Bordeaux, his novels are imbued with his profound, though nonconformist, Roman Catholicism. His characters exist in a tortured universe; nature is evil and man eternally prone to sin. His major novels are The Desert of Love (1925, tr. 1929), Thérèse (1927, tr. 1928), and Vipers’ Tangle (1932, tr. 1933). Other works include The Frontenacs (1933, tr. 1961) and Woman of the Pharisees (1941, tr. 1946); a life of Racine (1928) and of Jesus (1936, tr. 1937); and plays, notably Asmodée (1938, tr. 1939). Also a distinguished essayist, Mauriac became a columnist for Figaro after World War II. Collections of his articles and essays include Journal, 1932-39 (1947, partial tr. Second Thoughts, 1961), Proust’s Way (1949, tr. 1950), and Cain, Where Is Your Brother? (tr. 1962). 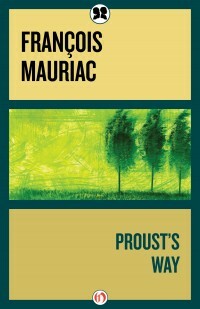 Mauriac received the 1952 Nobel Prize in Literature.